What an amazing gift! Such a beautiful anointing from God to share her music and be a blessing! The Burson family is beyond words of gratitude for the awesome singing you did on yesterday at the celebration of life!!! You’re an exceptional singer, very professional and personable. Thank you for blessing us, you’re amazing and we thank God for you. You can expect to enjoy the sounds of the music that brings joy love and comfort. You can expect that when you leave Quynnetta Sanders event you will leave enlightened and encouraged! You can expect a great time and a wonderful experience! Quynnetta’s gift was discovered at a young age. 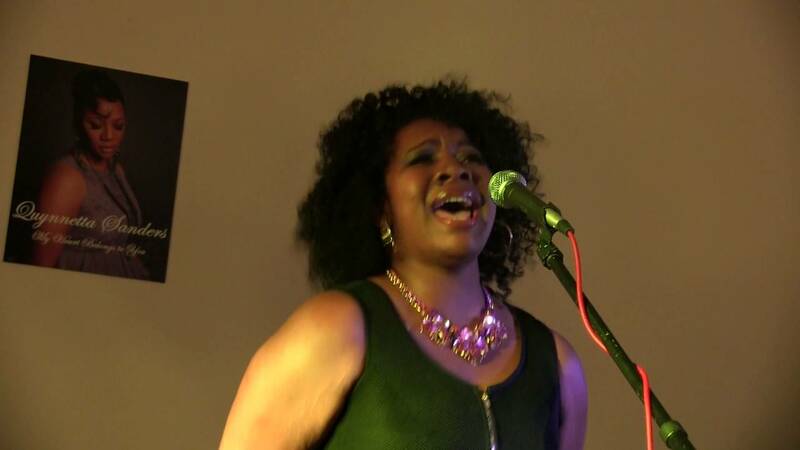 As her voice became a recognizable talent her desire to perform was ignited. She also cherished the ministry that the Lord called her into and endowed her with his anointing to play the piano by ear as the spirit led. 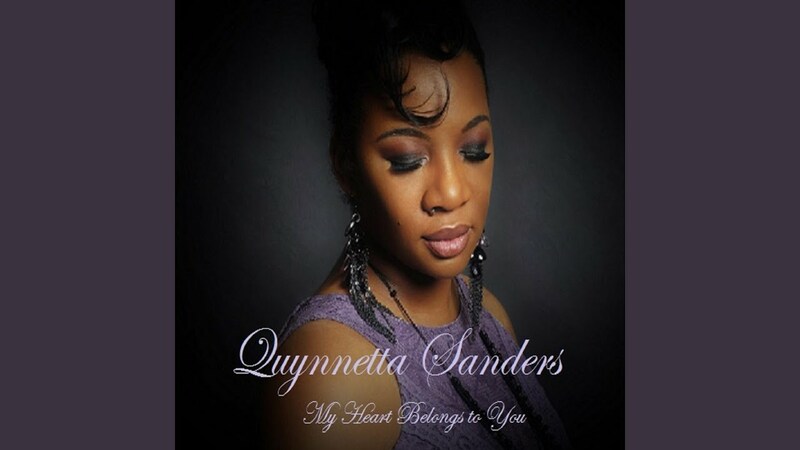 Stylistically, Quynnetta, also known as Q, is reminiscent of Gospel music legend Mahalia Jackson combined with sonic elements of Ella Fitzgerald, Quynnetta enters into worship with her whole heart. She has come to understand that there is nothing more important than her relationship with the Father. She serves with an unbridled passion and is free in his presence. That is why her Heart will forever belong to God. Being a trained jazz and classical vocalist, she keeps a close ear on the ever-changing sound of different genres along with understanding its purpose and beauty. Q is a Minister of music and worship leader and the creative arts director of New Unity and Faith for Miracle Deliverance Ministries located Savanna Illinois and Freeport, Illinois. She is a part of Asonesound music group, Chicago Illinois and was a vocalist contestant on TLN- Emmy award winning show Inspiration Sensation. I will work with whatever you have. Donnie McKurklin, R.Kelly, Keke Wyatt, Karen Clark-Sheard, Tye Tribett, Ron Kenoley, Hillsong, Mark Shultz, Mercy Me, Yolanda Adams, Mary Mary, Babyface, Toni Braxton, Celine Deon, Barbra Striesand, Julie Andrews, Aretha Franklin, Mahalia Jackson, Lena Horne, Gladys Knight, Whitney Houston, Michael Jackson, Barry White, Kool n the Gang, The Ojays, The Whispers, Tamia, Debra Cox, Tremaine Hawkins. Mics. Keyboard or Piano. Monitors. PA system. Aux portal. CD player.